We're ready to lead you in the future of Employee Advocacy. Join us on this journey. 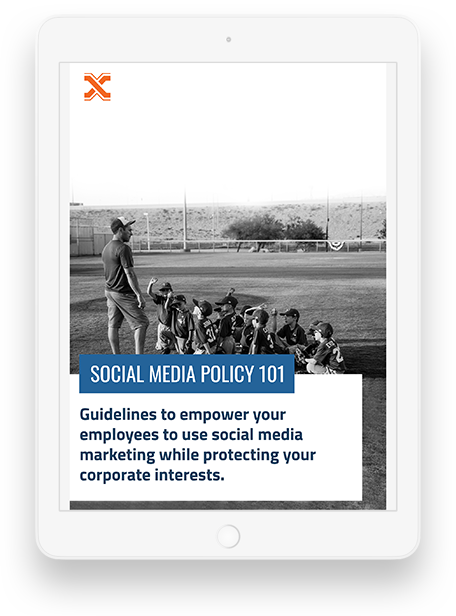 SOCXO's Employee Advocacy Platform harnesses the power of your employees' social reach to boost brand awareness, help recruit employees and generate leads.